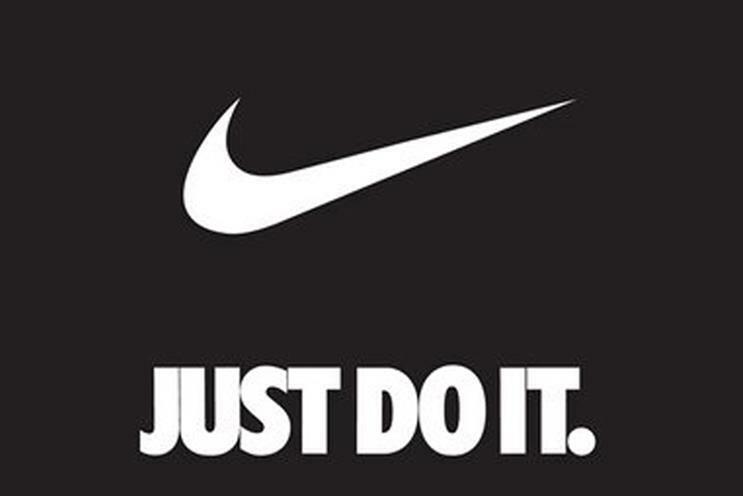 Nike's "Just do it" is arguably the best tagline of the 20th century. It cut across age and class barriers, linked Nike with success – and made consumers believe they could be successful too just by wearing its products. Like all great taglines, it was both simple and memorable. It also suggested something more than its literal meaning, allowing people to interpret it as they wished and, in doing so, establish a personal connection with the brand. As one observer put it: "‘Just do it’ was imperative, impatient, presumptuous and a little rude. This was not the sort of thing consumers had heard before." Ironically, Phil Knight, Nike’s co-founder, had no great belief in advertising. But with competition from Reebok growing ever-fiercer in the mid-80s, he began working with a small agency in Portland, Oregon, called Wieden & Kennedy. It was there that the legendary line was born, thanks to the agency’s co-founder Dan Wieden. Wieden was worried that the campaign’s initial half-dozen ads highlighting various subjects and different sports had no unifying message. He drew inspiration from an unlikely source – Gary Gilmore’s famous last words before the double-murderer was executed in Utah in 1977: "Let’s do it." Eleven years on, Wieden gave the words a tweak to create the tagline. "It was a simple thing," he later recalled. In fact, the line chimed with Nike’s strategy of creating a point of difference between itself and Reebok, which was focusing on the aerobics craze, by targeting people regardless of age, gender or physical-fitness level. It led to the brand being worn as a fashion statement, not just fitness gear. "If anything, Adidas and Reebok had more of a right to own the line than Nike," one commentator later remarked. "But they earned the right to call it theirs."